We offer rifle, muzzleloader, archery, and pistol hunts. All of our deer and antelope hunts are fair chase and fully guided at the Dahl Ranch. Our unique huntable terrain will challenge even the most seasoned hunter. Whether its the adrenaline pumping spot and stock through the South Dakota badlands or testing your patience in a blind waiting for the opportune shot, it will have you craving more. 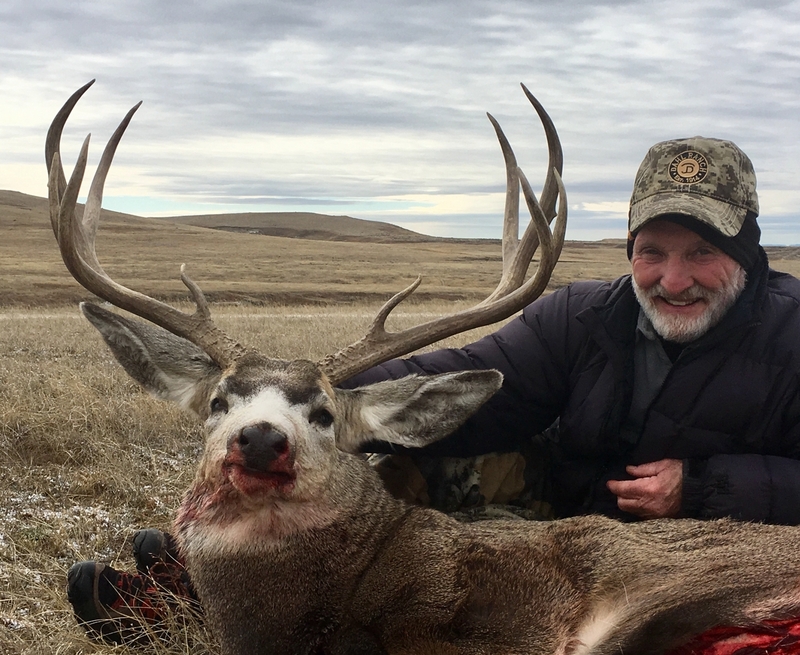 Every big game hunting enthusiast should experience the demanding, but extremely rewarding South Dakota hunting at the Dahl Ranch. We share your interest in the raw beauty of the outdoors and are the true conservationists of this land. Dahl Outfitters is a hard working, honest outfit that strives to provide the highest quality western hunts available. Our goal is to see that our guests have a safe, successful and enjoyable experience with us. We do everything in our ability to send every hunter home with a South Dakota trophy of his or her dreams and memories that will last a lifetime. Thank you for visiting our website and we encourage you to give us a phone call to personally discuss any questions you may have about our services. 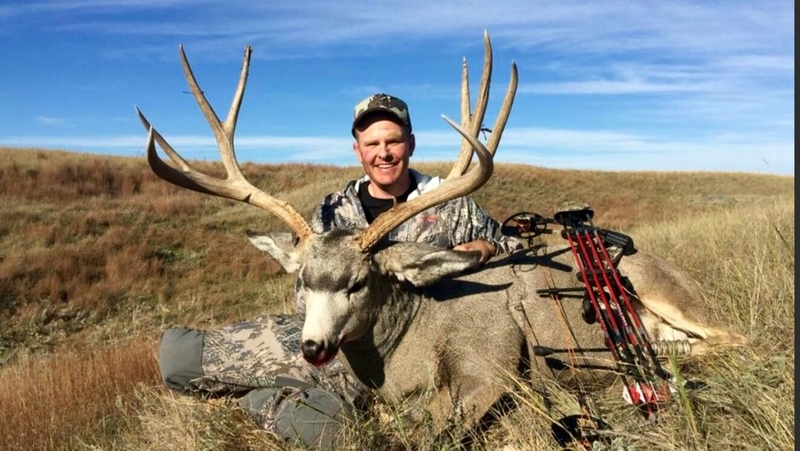 We would be honored to guide you on your next hunt in South Dakota.